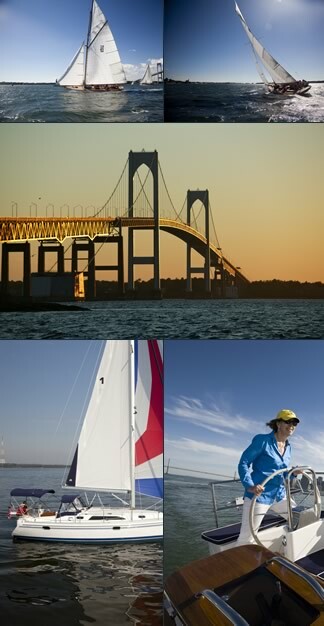 Make RI Your Boating Home! Please visit Latitude’s seasonal office at picturesque Dutch Harbor Boat Yard during the sailing season. Dutch Harbor Boat Yard has established itself as a full-service boat yard and mooring field, and also recognizes the value of having a brokerage firm on-site. We are grateful to have partnered with Dutch Harbor Boat Yard and we look forward to serving their clients.